I’m Ed Smith, a Sacramento Car Accident Lawyer. 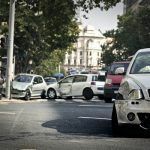 Just as there are many different ways that a car crash can occur, there are also many factors that play a role in the outcome of a T-bone auto accident. These factors are important because they affect the health of the drivers and passengers following this accident. Failure to Stop at a Stop Sign: This is one of the most common ways that a T-bone accident occurs. At a stop sign, there is often traffic coming from one or both sides. If someone fails to stop at a stop sign, another driver coming from the side could also run the stop sign. When this happens, two cars are often traveling 90 degrees to another. 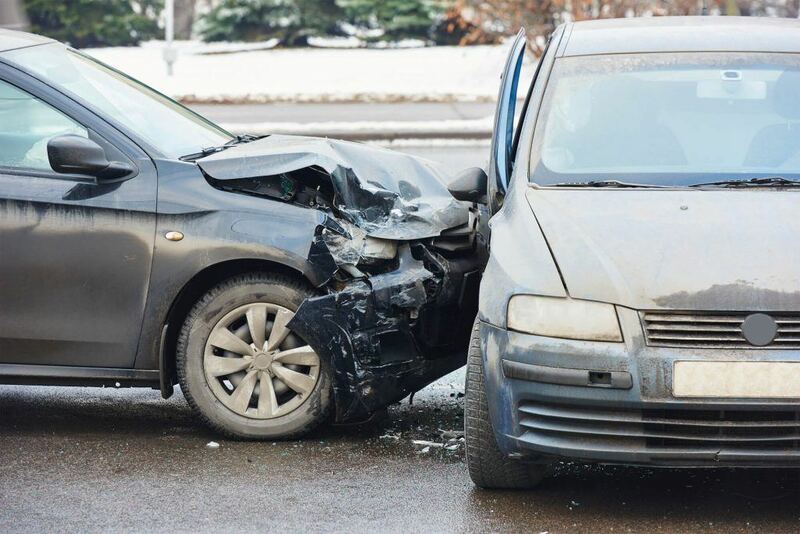 This can lead to a T-bone accident with the front of one car colliding with either the driver’s or the passenger’s side of another vehicle, causing serious injuries. Running a Red Light: Running a red light is another way that a T-bone accident can occur. Similar to running a stop sign, someone who fails to stop at a red light runs the risk of a side impact accident because the traffic traveling at 90 degrees often has a green light. These accidents can often be more severe because traffic is likely moving at a higher speed given the green light. This could lead to catastrophic personal injuries. Failure to Yield While Turning: Another way that side impact accidents often occur is when people make a left turn without yielding to traffic traveling straight. If someone tries to make a left turn through traffic which is moving straight but doesn’t make it, a side impact auto accident can ensue, leading to injuries such as bone fractures. These accidents have been studied because of the potential for serious injuries. The Age of the Occupants: The age of people involved was a primary endpoint in the research studies. They found that people at the extremes of the age range, meaning very young or very old, did not fare as well as people in the middle. This shouldn’t come as a surprise given that babies, children, and the elderly are often frailer or have pre-existing health conditions that may limit their ability to absorb the stress of a car accident. The Airbag Technology: They also found that the quality of airbags in a vehicle impacted the health of the occupants. Airbags are not only in the steering wheel now, but they also exist on the passenger’s side and often in the side curtains of a vehicle. These safety devices can shield people from serious injuries, including traumatic brain injuries. Vehicles with superior airbag technology led to better outcomes for occupants. Speed: The speed of the impact also played a major role. If the accident occurs at a higher speed, such as that found at a green light, this was more likely to result in severe injuries than crashes occurring at low speeds. High-speed impacts lead to more structural damage in a vehicle and could collapse the car against the passengers inside. Watch YouTube Video: How to Avoid Crashes at Intersections | Crash Analysis Smart. This video explains how you can avoid crashing into an intersection and prevent T-bone crashes. I’m Ed Smith, a Sacramento Car Accident Lawyer. Even with the proper safety equipment, a side impact accident has the potential to be deadly. If you or a family member has been injured in a car accident, please call me today at (916) 921-6400 or (800) 404-5400 for free, friendly advice. Feel free to read some of our verdicts and settlements cases.